We’re about three weeks away now from the long-awaited eleventh season of Doctor Who, which will finally see the beginning of the era of the Thirteenth Doctor, as played by Jodie Whittaker. 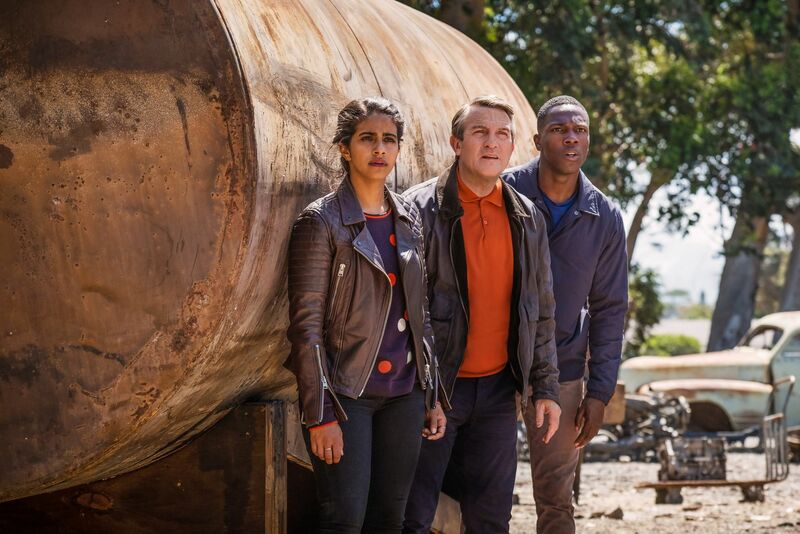 And, to hype us up even more, the BBC has released a new trailer today which teases what we can expect from the latest batch of adventures in space and time. In keeping with the spoiler-phobic style of the rest of the marketing for the season, this promo does a good job of whetting our appetite for the new run without giving too much away. There are some great visuals in there, in particular, that promise exciting things to come. For instance, a spaceship in a desert, a gleaming Enterprise-like space station interior, some creepy shadowy tendrils chasing our heroes, etc. It’s also fun to see the Doctor’s new friends rallying around her. When an off-screen character dismisses her from taking charge, the three companions fight in her corner as one. Jodie Whittaker’s previously described the TARDIS team as a family who all love each other, and you can certainly see that through this clip. Likewise, the trailer also supports what we’ve heard about there not being any familiar monsters or villains in season 11 – for instance, the Daleks or the Cybermen. In fact, there aren’t any actual monsters featured at all here, which is just another example of showrunner Chris Chibnall trying to keep as much under his hat as possible. 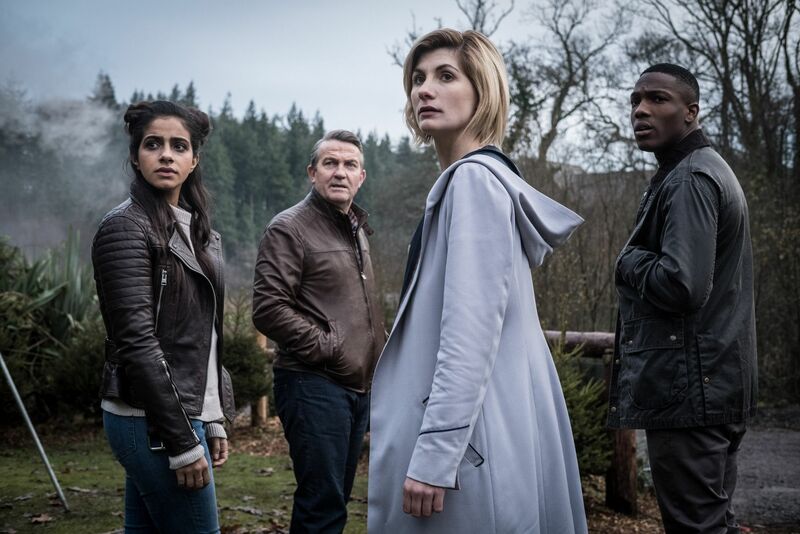 Doctor Who season 11 begins with “The Woman Who Fell To Earth” on Sunday, October 7th.